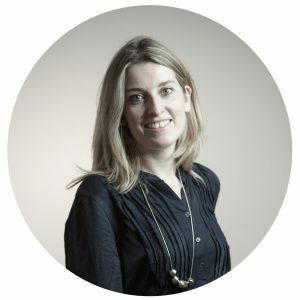 Based at our Barcelona head office, Sarah previously worked as a PA and executive assistant. She is a graduate of the University of Birmingham. Sarah manages accounts receivable and payable as well as many aspects of general office administration.